Breathe our fresh air and experience miles of spectacular mountain scenery. 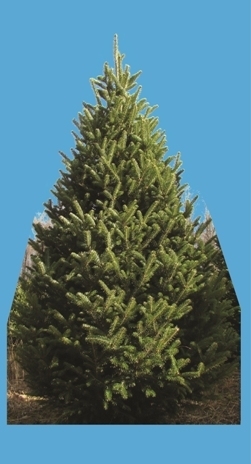 Explore our 50+ acres of beautiful Christmas trees located in picturesque northern Schuylkill County. Click here for wholesale business opportunities. We offer a wide variety of tree stands, decorated and undecorated wreaths, greens, ornaments, and tree removal bags for your convenience. Grand Fir, and Korean Fir.